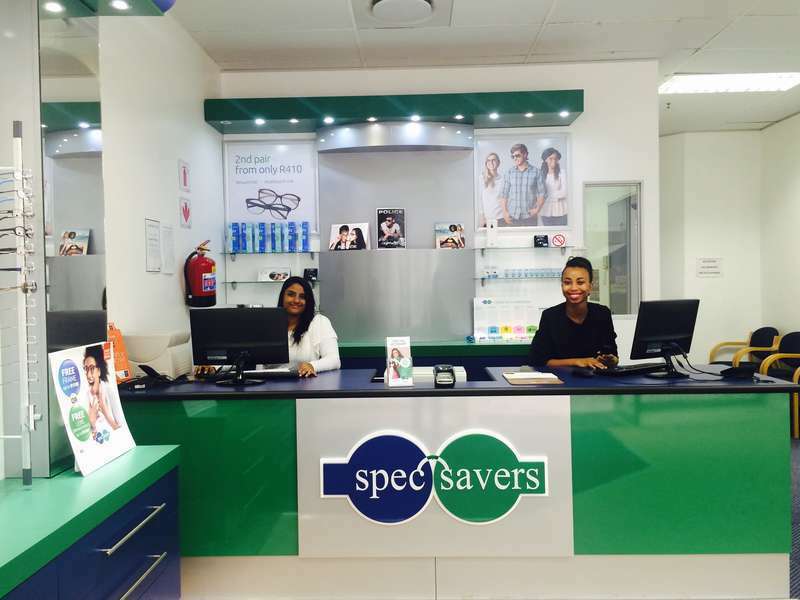 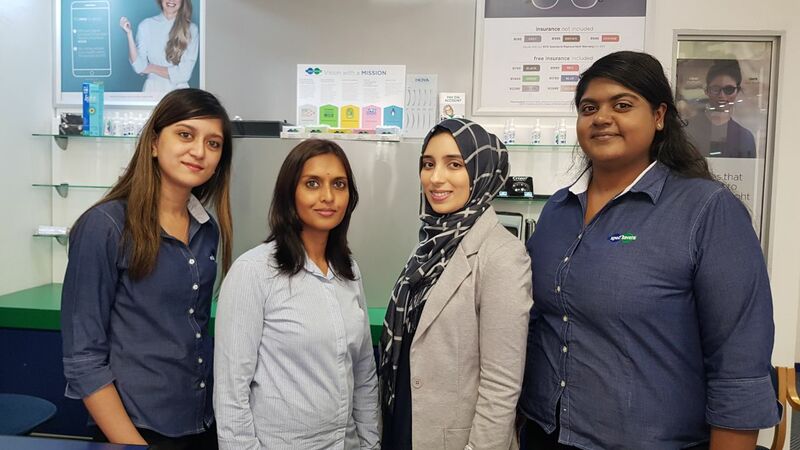 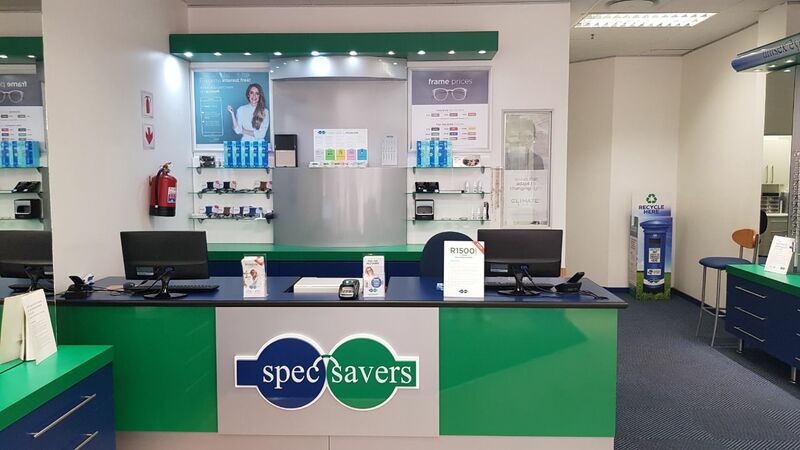 Spec-Savers The Workshop Durban has been providing optometric services to the greater area of Durban since 1 December 2013. 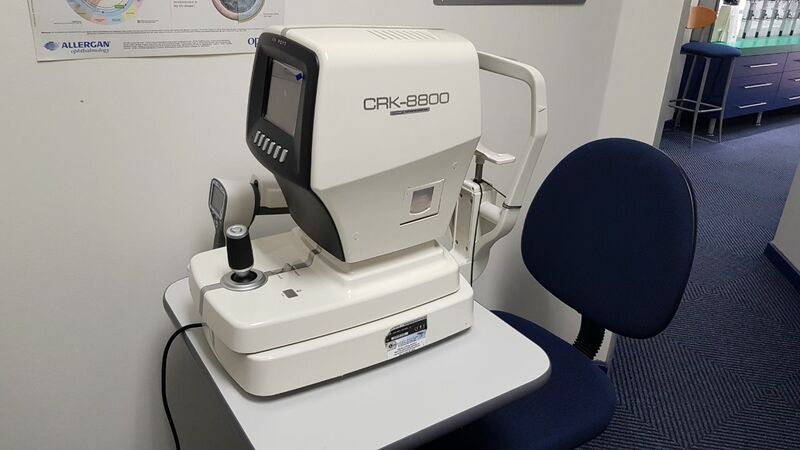 We are able to offer our patients innovative technology from our 1 testing room including an Auto Refractor, i-care Tonometer, and a hand held Fundus camera. 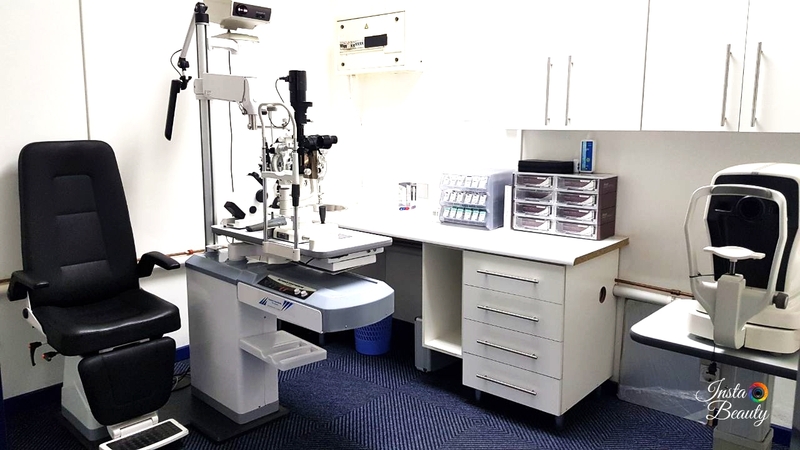 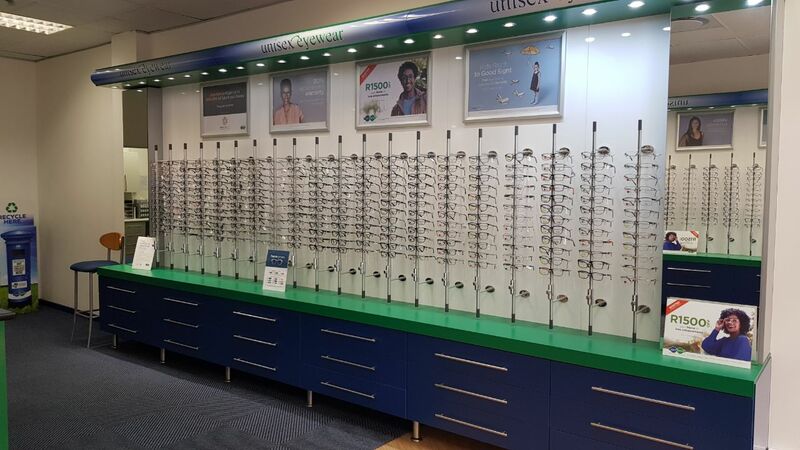 Every attempt is made to offer our patients the best eye care service and advice that is required to help them achieve their best possible vision, as every patient is important to us. 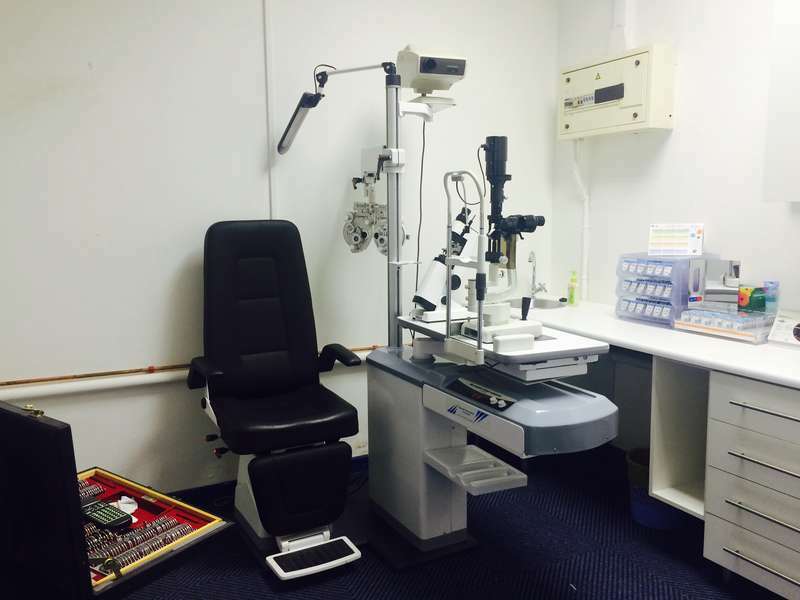 Our professional optometry practices are knowledgeable and pay attention to detail. 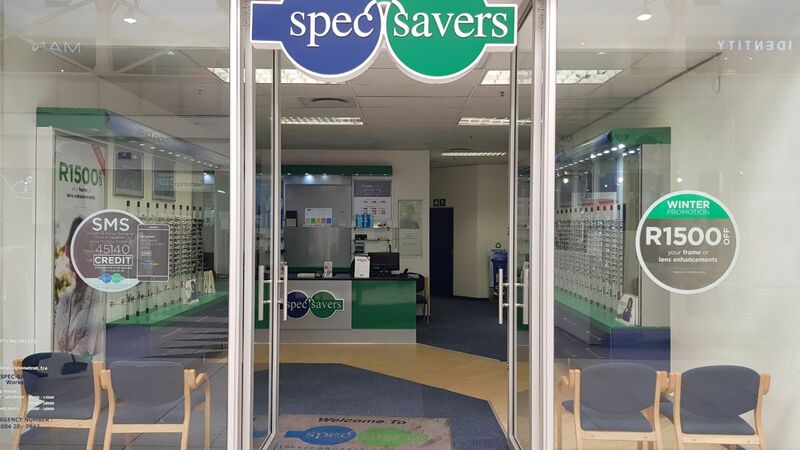 We serve with empathy, under promosing and over delievring, by giving the best advise and best service.